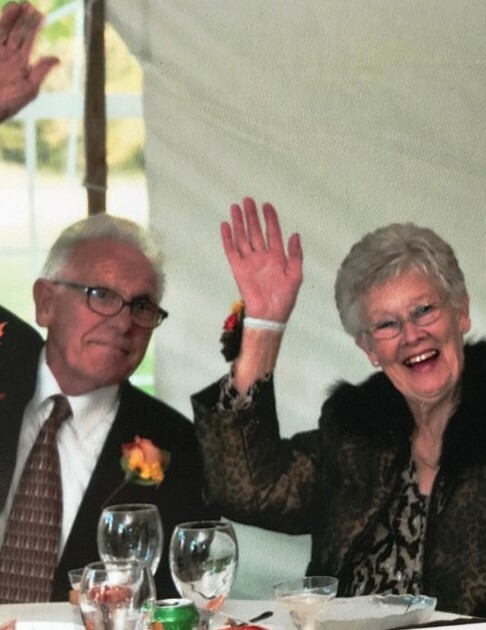 GENEVA, Sara Jane (Hawk) Smith, 84, passed away peacefully in her home on April 10, 2019 with her loving family by her side. 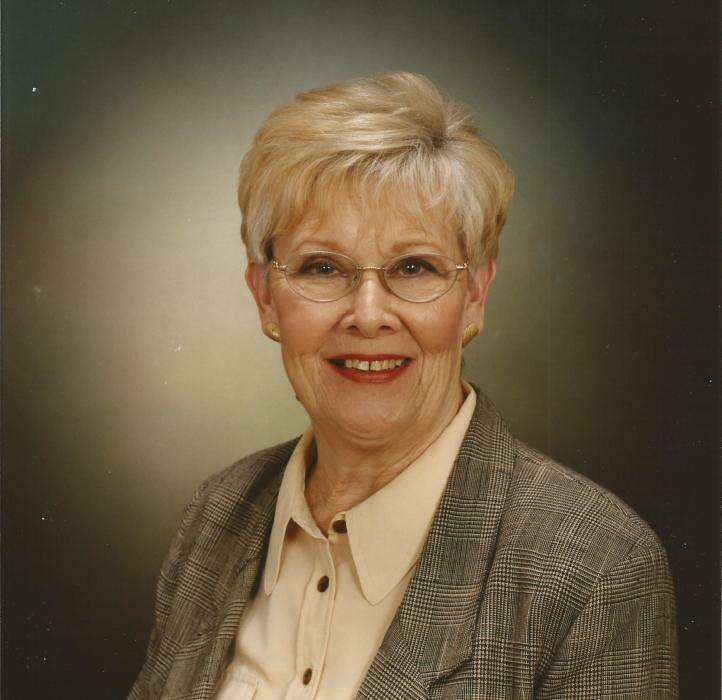 She was born in Pelham, Tennessee on April 17, 1934 the daughter of Hubert A. and Hazel M. (Sartain) Hawk. Sara worked for Home Interiors & Gifts, Inc. and was an extremely talented Interior Decorator. She was a very kind and gentle soul who loved the Lord. She had a loving and generous heart, and was always giving to others. She was an amazing wife and mother. Sara’s “southern-hospitality” always shined through. Her “southern roots” came out when she had guests over to her house or at mealtime. No guest went hungry in her home, because she was an incredible cook! She was an avid gardener and had the most beautiful flower beds. She enjoyed spending time with her family and playing volleyball and softball. On February 13, 1971 Sara married the love of her life – John Matt Smith. They were a match made in heaven. 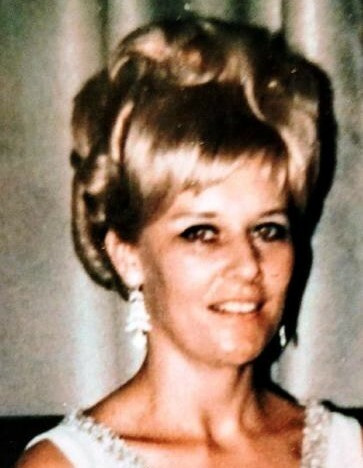 She leaves her loving memories to be cherished by her dedicated husband of 48 years, John M. Smith; her loving daughters: Judy Smartt of Geneva, Kathy (Joseph) Monreal of Perry, Belinda (Richard) Lorenzo of Geneva and Teresa (Brian) Heavilin of Perry; as well as Georgina (Raymond) Lang and Cathy Ross whom she loved as if they were her own daughters; her grandchildren: Victoria (John) DeMore, Angela (Daniel) Husek, Melaney (Matt) Monreal-Starling, Joseph (Brian Loretz) Monreal, and Kirra and Gavin Heavilin; 7 great-grandchildren and her sister Allie Buckner of Tennessee. She was preceded in death by her parents and her sister Marie Barrett and her brother Denzil Hawk. Memorial services will be held on May 4th at noon at New Day Christian Church, 6835 North Ridge Road, Madison, Ohio. The family will be receiving family and friends one hour prior to the services from 11:00 to 12:00. The family would like to extend their thanks to Hospice of the Western Reserve for their loving care and compassion. 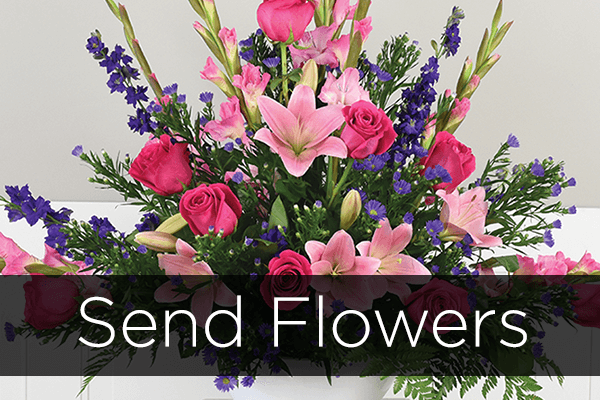 There's still time to send flowers to the Visitation at the New Day Christian Church from 11:00 AM to 12:00 PM on May 4, 2019.